Today the Home Office slipped out its long-awaited Firearms Review designed to examine whether firearms officers had enough protections to carry out their jobs. 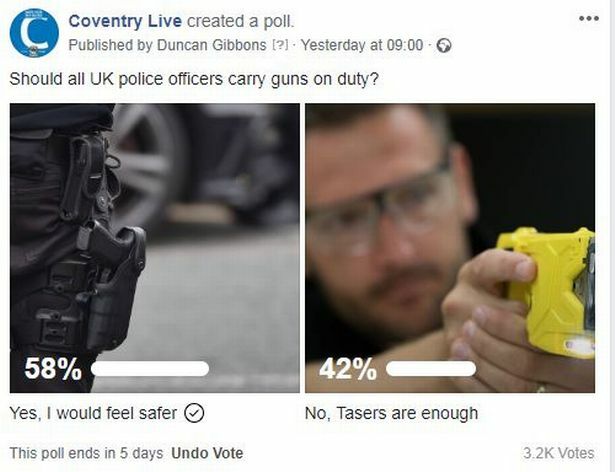 Ordered by then PM David Cameron in December 2015, it has taken more than three years to publish a news story on the Home Office website, which includes the 325 words specifically about the firearms review. 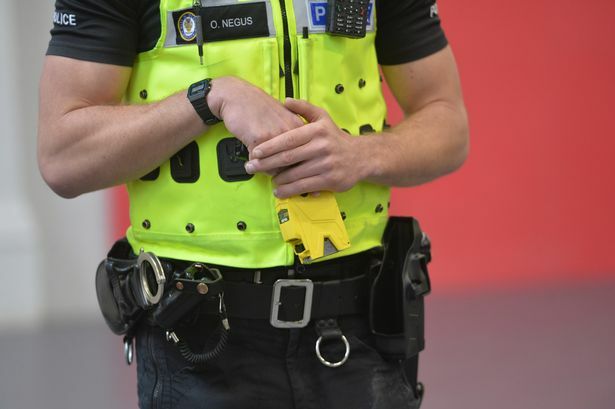 The rest of the document is taken up with confirmation that the police watchdog’s post-incident guidance for firearms is now law, even though it was initially published last October, and a link to revised Crown Prosecution Service guidance on prosecutions of police officers. 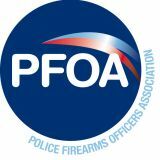 Ché Donald, Vice Chair of the Police Federation of England and Wales (PFEW) said: “This was meant to be a meaningful review to allay the very real fears of serving firearms officers around being adequately protected and not treated as suspects just for doing their job. 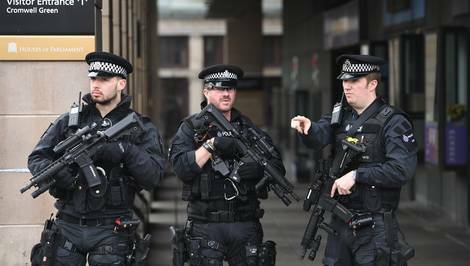 “It was announced when the Government was anxious to recruit an extra 1500 firearms officers after the Paris terror attack and heightened fears in the UK. These fears were then realised with a spate of devastating home-grown attacks in London and Manchester. Last May, Mr Donald challenged Home Secretary Sajid Javid at the PFEW's annual conference and asked him why the review had taken so long, inviting him to meet the still-under-investigation firearms officer who was involved in the fatal shooting incident that originally prompted the review. He said: “Now eight months later we have a shambolic ‘report’ which doesn’t begin to properly address our concerns. It blithely states that ‘the right and legal protections are in place for officers’ and ‘in a great majority of incidents officers were dealt with as witnesses rather than suspects.’ I actually think the Home Office just forgot about the review. “That is cold comfort for officers out there doing the job, knowing that if they are forced to pull the trigger their lives will probably be overturned while they are under investigation, often for years. Where’s the evidence to show this has been looked into diligently, as we would expect for such a responsible role in policing? Because it’s certainly not in this review. 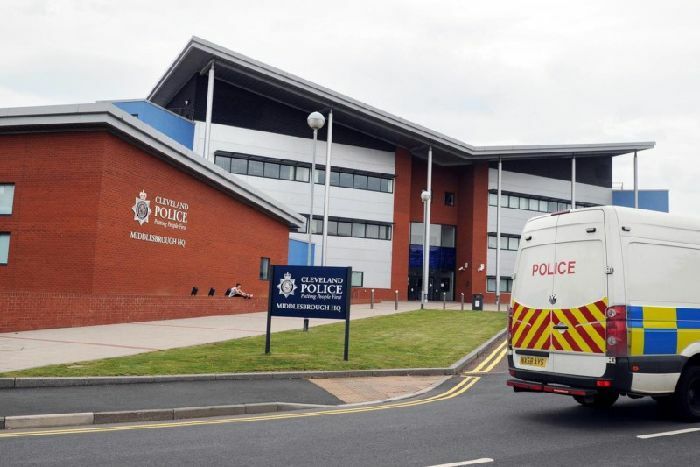 The Home Office also announced its formal approval of the Independent Office for Police Conduct’s (IOPC) section 22 post-incident guidance following a death or serious injury during arrest, in or following custody or after a firearms incident. • And the ability to allow officers to review their own Body Worn Video footage before providing detailed statements. Mr Donald said: “There was some movement by the IOPC in relation to softening of the language used but we still hold concerns about how it will be interpreted by their investigators.